Some cats purr so strongly that their entire bodies vibrate. 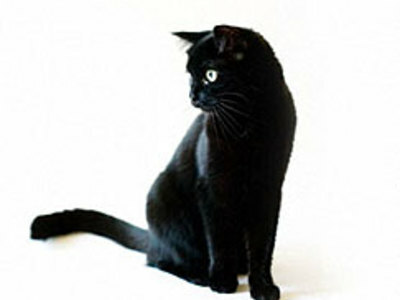 In addition, some are able to meow or hiss without interrupting the purring sound. The calming effect of cat purring has been suggested as a therapy in mental illness and other disorders. 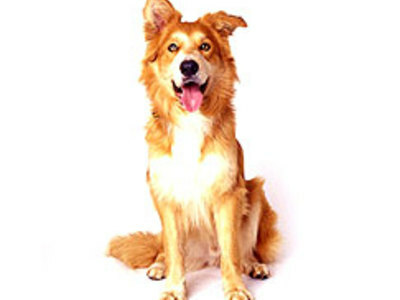 The dog-laugh sounds similar to a normal pant. However by analyzing the pant using a spectrograph, this pant varies with bursts of frequencies, resulting in a laugh. When this recorded dog-laugh vocalization is played to dogs in a shelter setting, it can initiate play, promote pro-social behavior, and decrease stress levels.